This year’s theme was Harnessing the Wisdom of the Crowd and sessions revolved around the fundamental philosophical underpinnings of The Games. Know & Teach the Rules—leaders transparently communicate the financials and employees become fluent in financially literacy. Follow the Action & Keep Score—leaders offer effective financial communication with employees all the while keeping them engaged. Provide a Stake in the Outcome—leaders provide rewards and recognition to employees. Culture—leaders and employees maintain a positive culture and work to keep morale high. Leadership—delineates the qualities of a leader vs. manager. Hot Topics—defines current obstacles and how to overcome them. 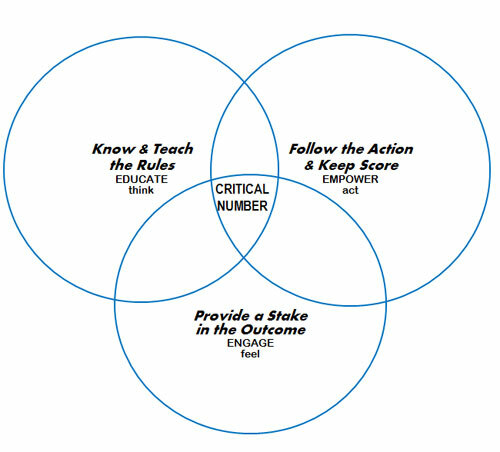 The practice of each of the three principles drives toward achieving the critical number (the financial or operational number that defines winning). While Cisco-Eagle has successfully been practicing Open Book Management for over a decade, we are preparing to define a critical number and launch a new round of mini games focused on driving that number. 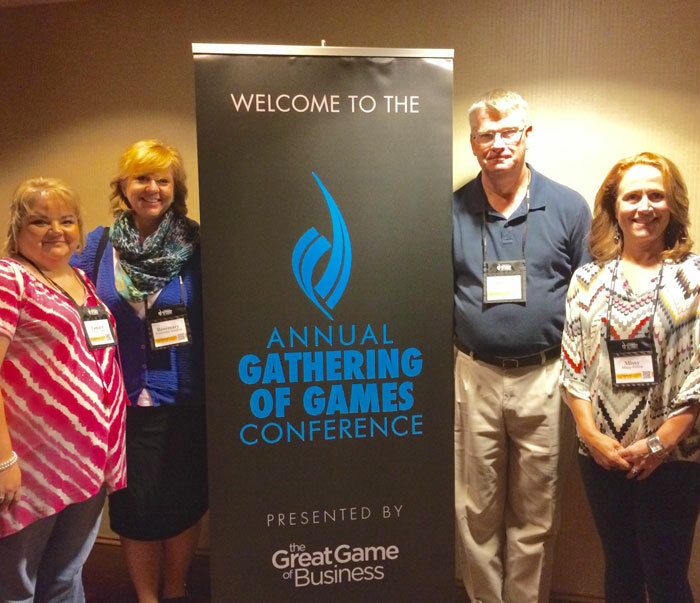 The Great Game of Business Team will be working to develop and disseminate the games, teams, goals and rules.